Strut Assembly offered by us comprise precision designed and engineered ready-to-install strut assemblies and comprise all components needed for meeting the demands of strut replacement in single, fully-assembled unit. The assembly also comes with pre-assembled replacement bearing plate as well as presence of upper spring seat, coil spring, upper & lower spring isolators, premium strut and boot kit so as to offer optimum functionality support for given processes. The latest design support provided here also provides vital savings on installation time as well as help in optimizing vehicle's ride and handling characteristics. Here, our expertise lies in making thee available for different automobiles like passenger cars, light trucks, SUV vehicles and others. Built to match O.E. quality, they are also precision calibrated to deliver a perfect fit in involved applications. Flattening Machines offered by us are backed by latest technology support so as to provide for optimum functionality standards in given applications. Featuring precision design and construction standards, these Flattening Machines are highly demanded in the markets because of their delivering unmatched quality as well as performance support in given applications. Some of the uses these are put to include for meeting the manufacturing of Clutch Wires, Brake Wires, Accelerator Control Cables and others. For delivering precision and consistent performance, these are also made available with rolling support designed to roll precision metal wires to desired width and thickness. The support of traverse spooler, roller guides, micro switch, variable speed main drive and others also provides for optimum functionality support in these machines. Circle Cutting Machine offered find suitability for cutting disc, circles, rings using mild steel sheets. Further, these cutting machines are also suitable for meeting the demands of strip cutting processes. These circle cutting machines are made available without bower tilt so as to assure of enhanced performance as well as optimum service life. Further, our expertise in making use of optimum grade raw materials in involved production process also allows us to ensure in these efficient functioning standards. The experience of our team also allows us to design the entire product range as per specific demands and process needs of the clients. 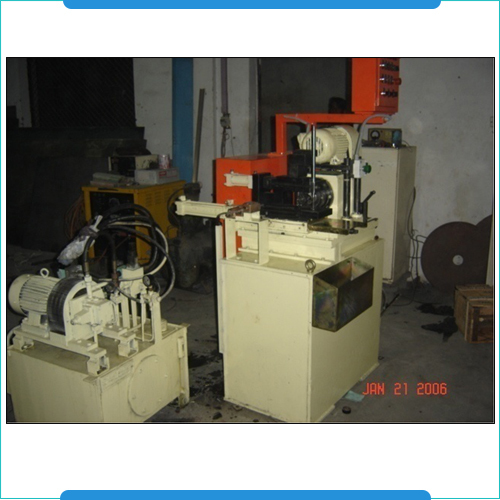 Automatic Wire Bending Machine are backed by latest technology support so as to provide optimum functionality in given wire bending applications. 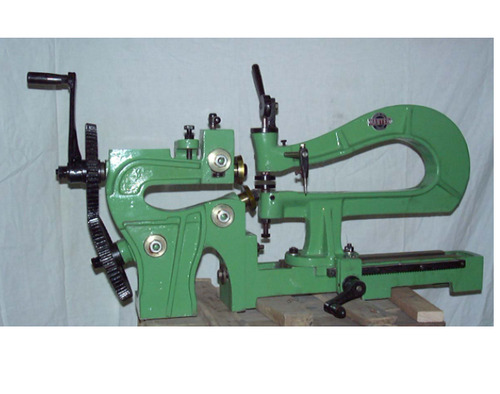 These machines find usage in meeting the formation demands of different wire forms as well as for spring leg bending. 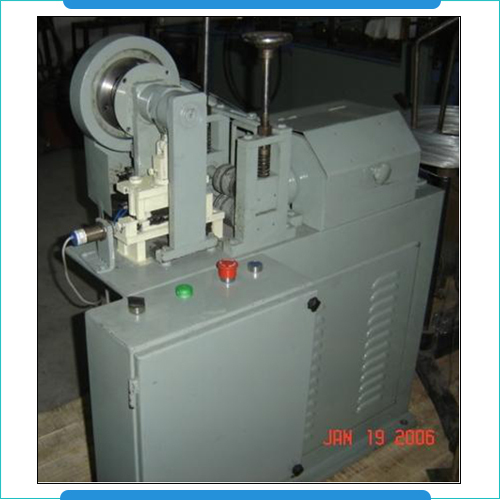 Other than this, these wire bending machines also provide necessary support in form of producing prototypes as well as in meeting small production requirements. 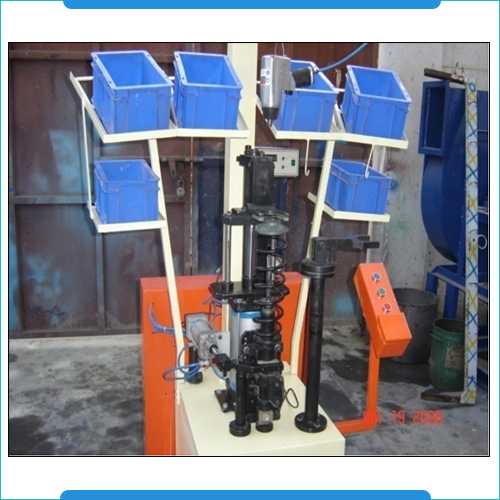 Here, the simple handling interface of the machine also allows production of different wire forms. We can also deliver these in the custom designed finish with operating parameters as desired by the customers that assure of the machines perfectly meeting the involved procedural requirements. Maximum width of paper that can be pleated 610mm, 1000mm, 1220mm, 1500mm.max. Pre heating platform Heaters upto 2.0 Kwatts. Post heating Heaters upto 2.0 Kwatts. Power: 440 V, 3Ph, 50 Hz, 6 Kwatts.